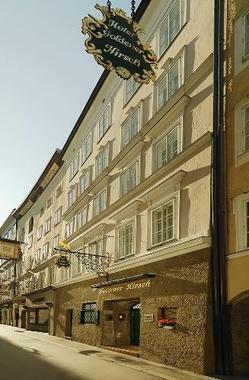 Hotel Goldener Hirsch Salzburg, Hotel Austria. Limited Time Offer! 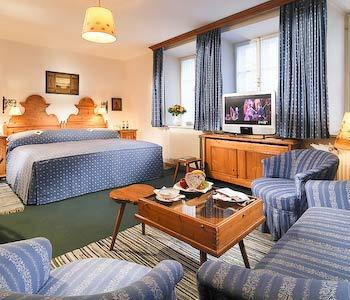 Hotel Goldener Hirsch. 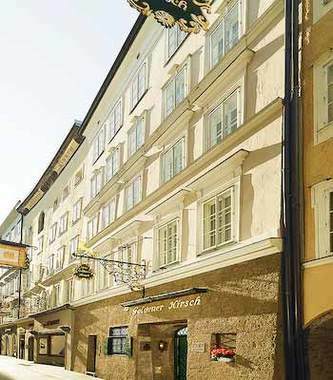 5-star "Hotel Goldener Hirsch" is an excellent place to stay when visiting Salzbourg as it is situated in its downtown area. The nearby airport makes the residence easy to reach. 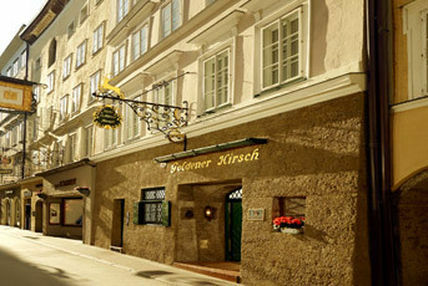 "Hotel Goldener Hirsch" runs a shuttle bus to help you get around. 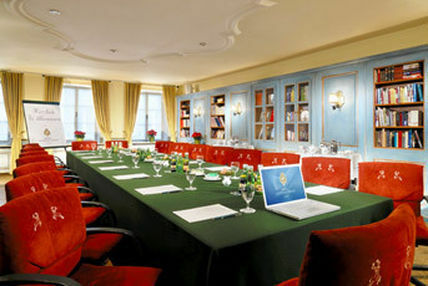 Reap the benefits of the elegant ambiance of this hotel. 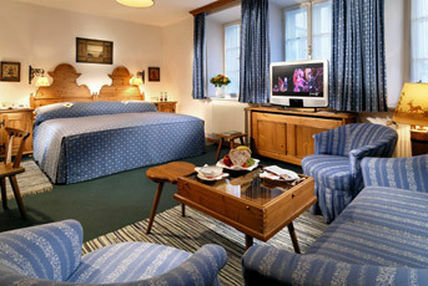 The luxurious accommodation has a total of 69 rooms. Inside, it is never too warm thanks to the relieving air conditioning. 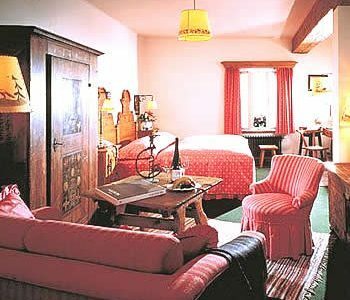 At this hotel, you can take part in mini-golf or participate in golf, cross-country skiing, snowboarding, squash, tennis, alpine skiing, horse riding and sailing. You can also rent a bicycle if you'd like to go on a cycle tour round the vicinity. 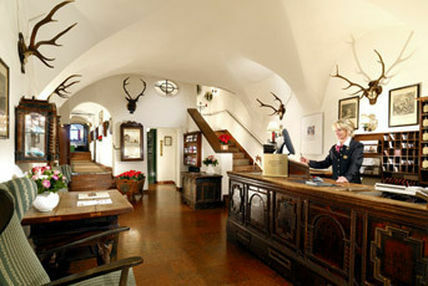 There is no need to go out for dinner as there is a traditional onsite restaurant. 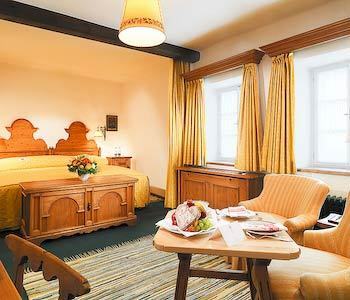 Visitors will appreciate the international and Austrian specialties. 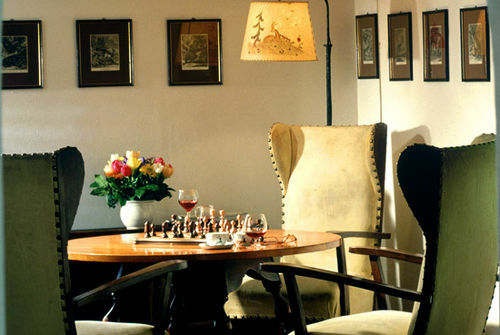 You can end your busy day at the hotel's lounge bar. 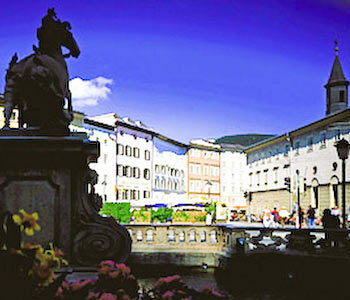 You have access to the Internet and have the option to make use of the shuttle bus.